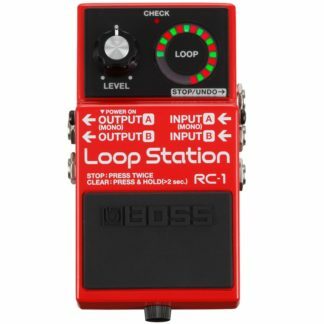 Perfect for club performers, electronic musicians, and beatboxers, the RC-202 packs powerful BOSS looping and multi-effects in an amazingly compact tabletop unit. 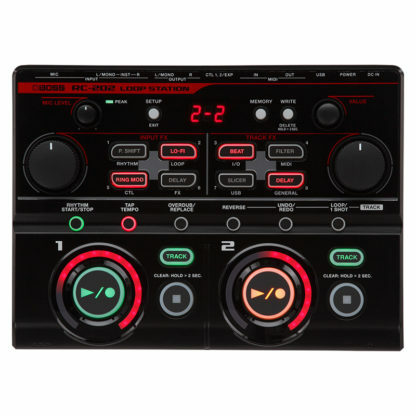 Perfect for club performers, electronic musicians, and beatboxers, the RC-202 packs powerful BOSS looping and multi-effects in an amazingly compact tabletop unit. Based on the popular RC-505 Loop Station, the two-track RC-202 offers the distinctive look and fingertip interface style of its big brother, plus a host of new features. Four Input FX and four Track FX are available at once, and loops can be saved to memories in real time for seamless creative expression while performing. Expanded foot control and MIDI capabilities are also included, ideal for looping musicians who have their hands occupied with guitar, keyboards, and other instruments. The RC-202 offers two stereo loops with dedicated fingertip controls and animated status indicators. You also have 64 phrase memories for storing and recalling your live loop creations, organized in eight different banks for easy access while performing. As you work, you can save your loops to the current phrase memory without ever stopping playback. This convenient feature lets you seamlessly save and switch memories to perform different song structures and ever-evolving arrangements. Equipped with powerful multi-effects capabilities, the RC-202 offers more real-time processing than any other looper. Four Input FX and four Track FX are available simultaneously, with numerous effects types on tap for loop creation and playback. As you record, you can enhance the sound with Input FX like P. Shift, Lo-Fi, Ring Mod, and more. Track FX such as Beat, Filter, Slicer, and others provide DJ and sampler effects for high-impact processing during playback. The effects can be quickly adjusted with large, easy-to-grab knobs, and turned on/off as you go via dedicated panel buttons. 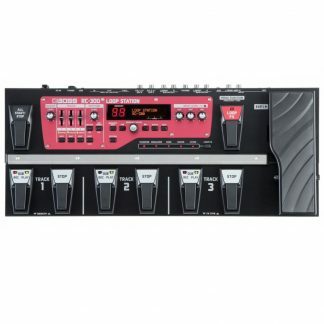 The RC-202’s panel is filled with hands-on buttons and knobs for maximum creative control while looping. 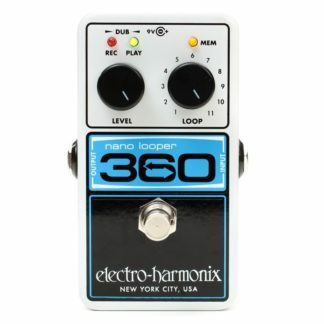 There’s also a jack for connecting up to two footswitches or an expression pedal. 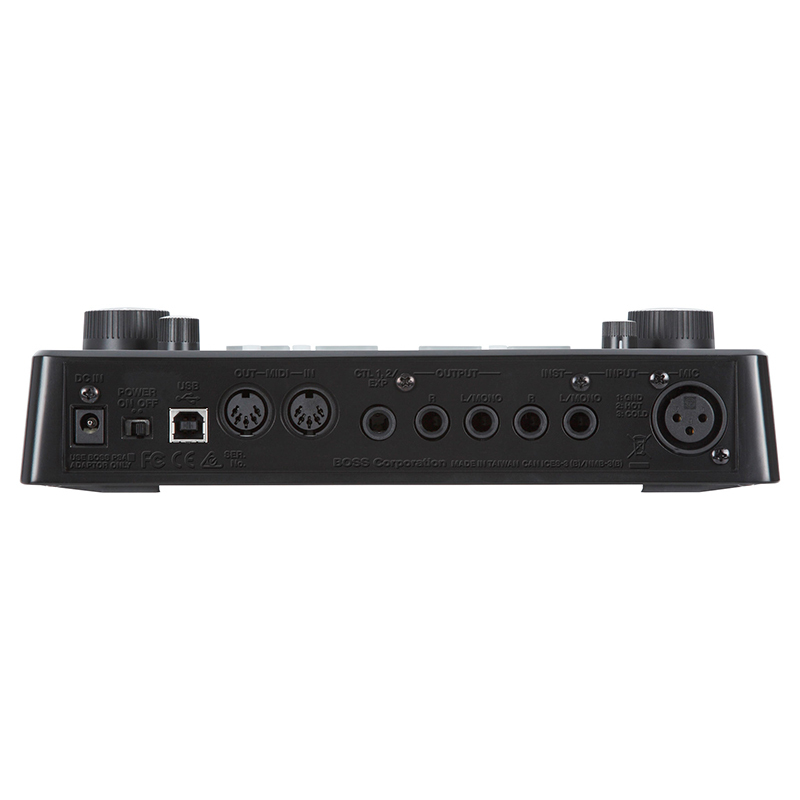 Via MIDI, extensive control is possible from a MIDI foot controller or keyboard. MIDI also allows for synchronization with an RC-505 or a second RC-202, as well as drum machines and other devices. The RC-202 is outfitted with an XLR mic input, mono/stereo instrument inputs, and a stereo aux input. All inputs can be used at once, letting you capture and mix multiple audio sources as you build loops. It’s also possible to send a click track to headphones only, a great feature for monitoring while performing. Via USB, you can plug into your computer to archive WAV loops or load up RC-202 phrases with live backing tracks or sounds for sampler-style triggering. 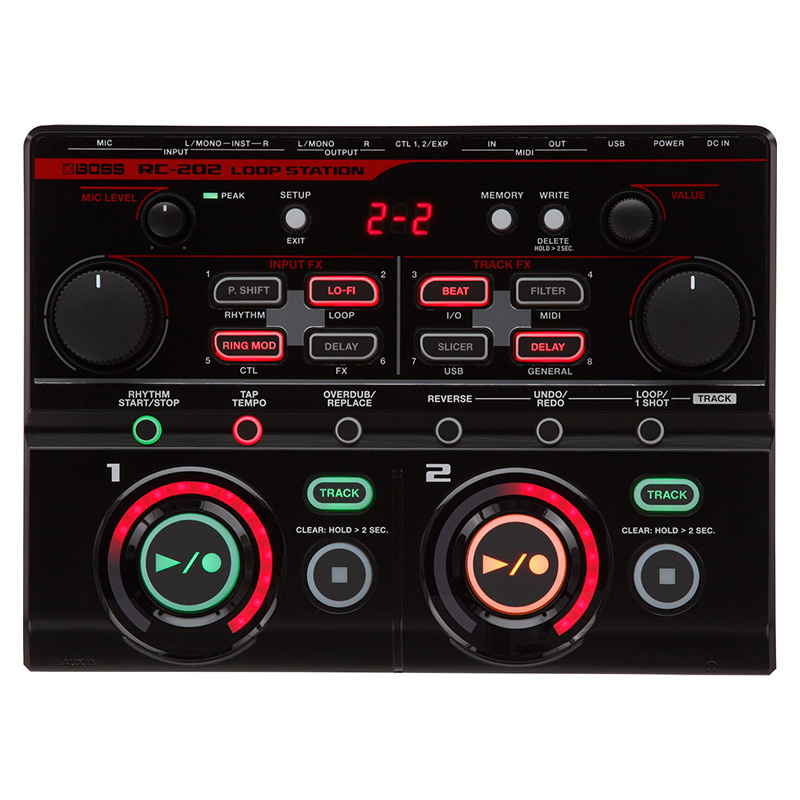 The RC-202 also functions as a USB audio/MIDI interface, making it easy integrate with music software for stage performing with a laptop, audio recording, MIDI sync, and more.